During its most recent offer of new fixed-rate, cumulative redeemable preference shares, Eppley Limited raised $500 million from 83.3 million preference shares, having exercised its right to upsize its initial offer, as outlined in its prospectus. Applications were received from over 250 investors, including retail and corporate clients and fund managers. 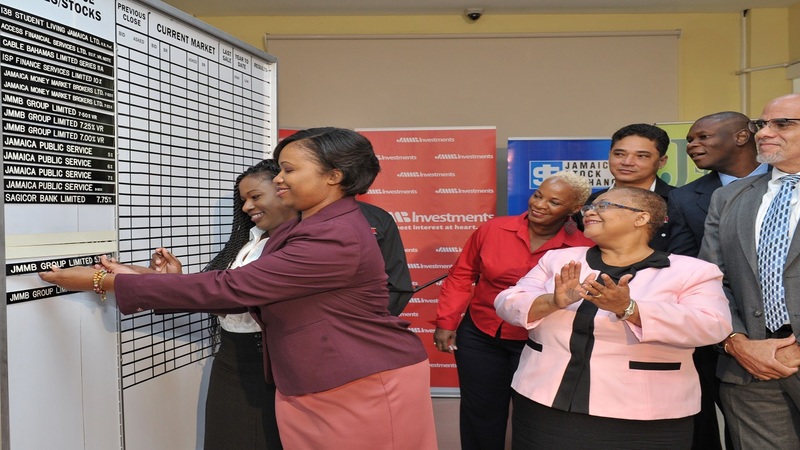 All applicants will receive 100% of the first 10,000 preference shares they applied for, and 86 per cent for amounts in excess of the minimum allotment, according to the basis of allotment published. The offer, which opened on Wednesday, November 14, at $6 per share, is the fifth such one by Eppley on the market, since its initial public offer on the Junior Stock Exchange, in 2013. In keeping with the company’s expansion plans, the offer is aimed at raising funds to finance the company’s credit facilities and to pay expenses associated with the transaction. The issue is a six-year cumulative redeemable preference share, maturing in November, 2024, offering a dividend yield of 7.5 per cent per annum. Cumulative dividends are payable monthly, beginning December, 2018. The JMMB capital markets team, who arranged the deal, noted that the market continues to respond favourably towards Eppley, as evidenced by the early closure of the offer - within two days of opening. “This demonstrates the positive sentiment from investors, enjoyed by Eppley, and the appetite of the market at this time, in seeking above-average returns, while balancing a stable and frequent income stream,"JMMB said in a press release. 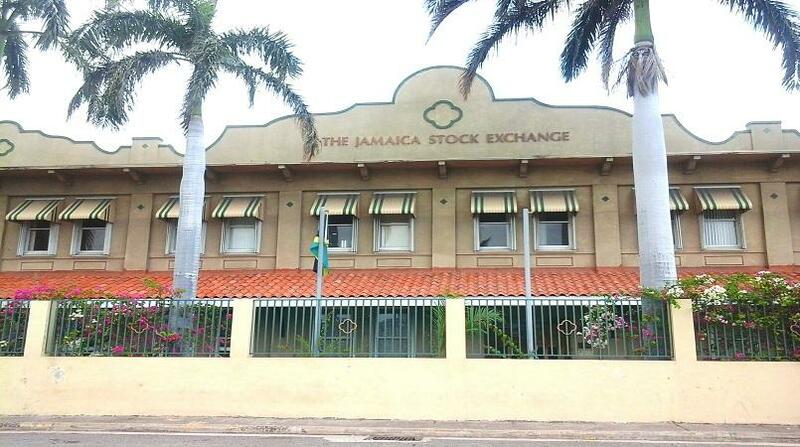 Eppley Limited will apply for listing of its preference shares on the Jamaica Stock Exchange, in order to be eligible for the trading of its shares. Eppley’s objective is to generate stable and attractive returns, by capitalising on opportunities in Caribbean financial markets. This has historically been achieved by employing an investment strategy focused on originating and investing in loans, leases and other forms of credit from its own account, in Jamaica, the wider Caribbean and Central America. More recently, the company has applied its investment philosophy, strategy and process to mezzanine and real estate opportunities, deploying funds from its own balance sheet and those from the investment funds it manages. Eppley has expanded its asset management business by launching the Caribbean Mezzanine Fund, the first mezzanine credit fund focused on the Caribbean, alongside its joint venture partner; in addition to acquiring management and control of the Fortress Caribbean Property Fund, a closed-end real estate mutual fund, listed on the Barbados and Trinidad and Tobago stock exchanges. 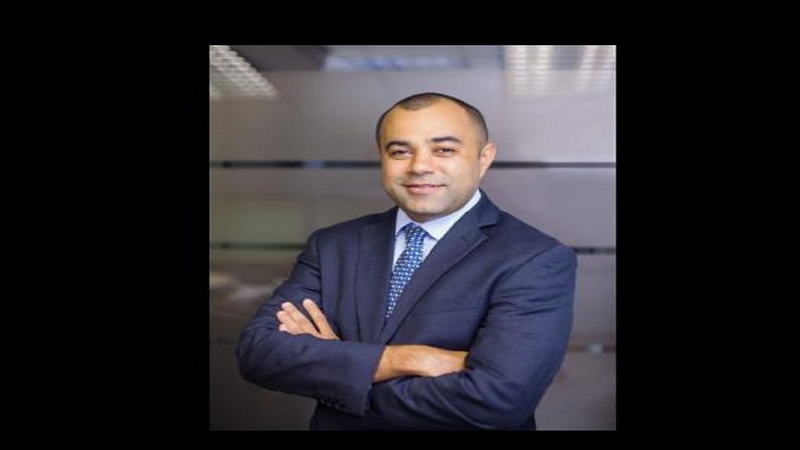 The fund has a portfolio of approximately US$40 million in assets and has since been renamed the Eppley Caribbean Property Fund. For the nine-month period ending September, 2018, the company reported net profit of J$80.7 million, which is a 56 per cent increase, year-over-year. The company’s average yield on its investment portfolio was 13 per cent, while the average cost for debt seven per cent.